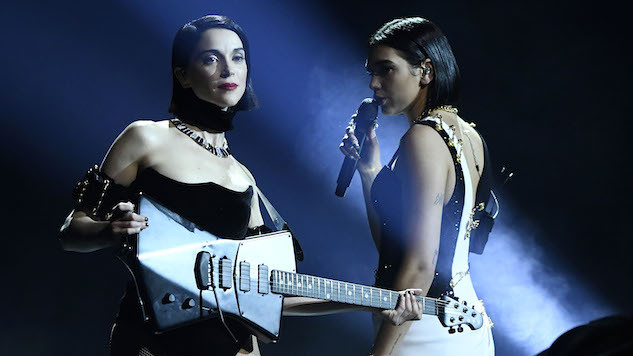 The music world spent the last week occupied with the 2019 Grammys and the fallout from Ryan Adams’ sexual misconduct allegations, which reinforced the ideas that female empowerment and #MeToo are both conversations and efforts that need to continue to take place. As far as knockout music releases from the past week, we heard an absolute powerhouse single from Lizzo’s highly-anticipated forthcoming album Cuz I Love You as well as a sweet and punchy collaboration between Liz Cooper and Okey Dokey. Album-wise, we dug recent records from Rustin Man (Paul Webb of Talk Talk) and Yann Tiersen, plus we filmed standout Paste studio sessions with Gin Blossoms and Field Medic. As we process a whole range of emotions stemming from recent music headlines that rightfully make us want to throw things, why not take some time to decompress and enjoy the best that music had to offer from the past week, compiled below.